AKRON, Ohio (Aug. 31, 2018) - The MDRT Foundation appoints Theodore (Ted) Rusinoff, CFP, local financial services expert, as its 53rd President. Rusinoff will succeed Marc A. Silverman, CFP, ChFC, in his role and lead the MDRT Foundation’s Board of Trustees for the fiscal year 2019. As the charitable arm of MDRT, the MDRT Foundation works with members to maximize their philanthropic efforts in their own communities and on a global scale. The MDRT Foundation’s global grant programs fund an impressive variety of nonprofit organizations from youth leadership to medical research. As president of the MDRT Foundation, Rusinoff will continue to lead and encourage active philanthropic participation from members around the globe. Rusinoff currently chairs the board of the Camp Ho Mita Koda, the oldest camp for children with diabetes in the world. 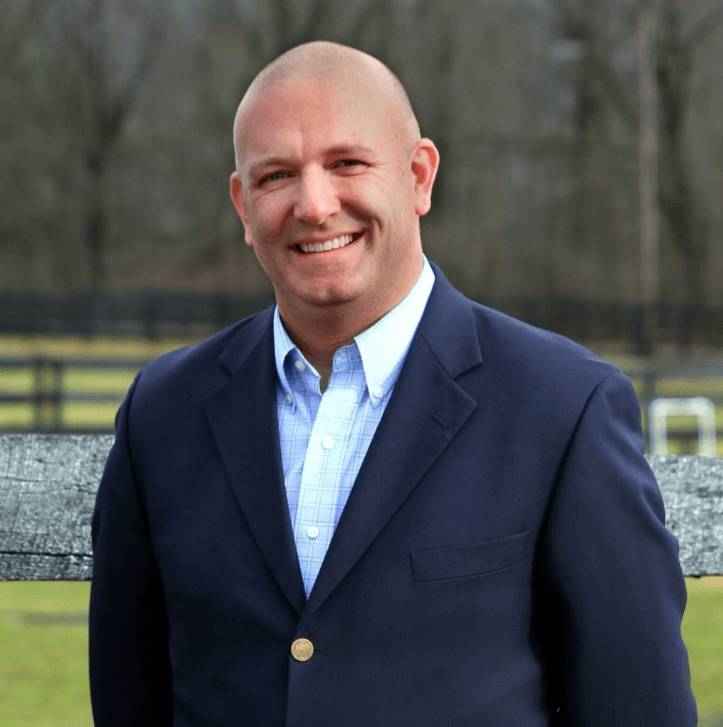 He also serves as a board member on numerous local charities, including the Juvenile Diabetes Research Foundation Northeast Ohio Chapter and Trinity Farm Therapeutic Equestrian Centre, and previously served for Hattie Larlham. Rusinoff has been an MDRT member for 11 consecutive years and a trustee of the Foundation since 2012. With more than 25 years of experience in the financial services field, Rusinoff has been recognized as a rising star by Advisor Today. The University of Akron alum often speaks publically on topics such as risk management, charitable planning and educational funding. As MDRT Foundation President, Ted Rusinoff will translate his passion as a leader for Akron-area charities to strengthen philanthropic support for underserved communities at the local and global level.